Arhhh your prepared for Mashup-Germany - Vol.3? 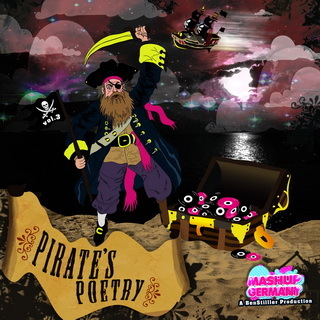 I'm very happy to present to you "Pirate's Poetry", a collection of 200 Tracks mixed in 34 Mashups. Many unreleased Mixes and some already known Tracks that I've created over the past five months. This was a lot of work and I hope that you guys like it.